The U Hook is the perfect hook to add to your StoreWALL. Stores a range of supplies including brooms, key chains and shopping bags. Can also be used to hold fishing and hunting gear. 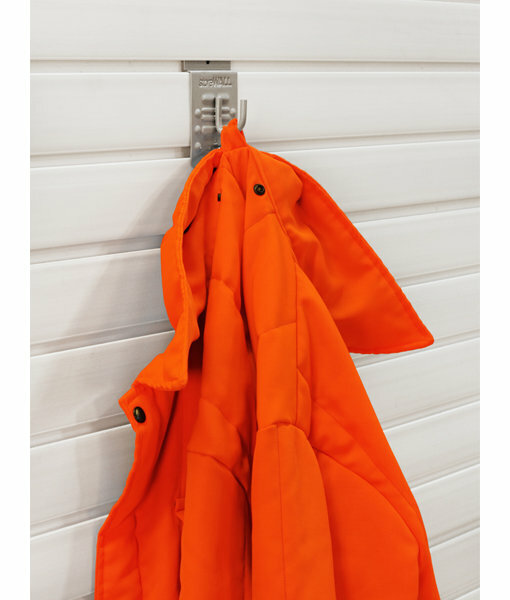 Makes a wonderful addition to the garage or mud room! 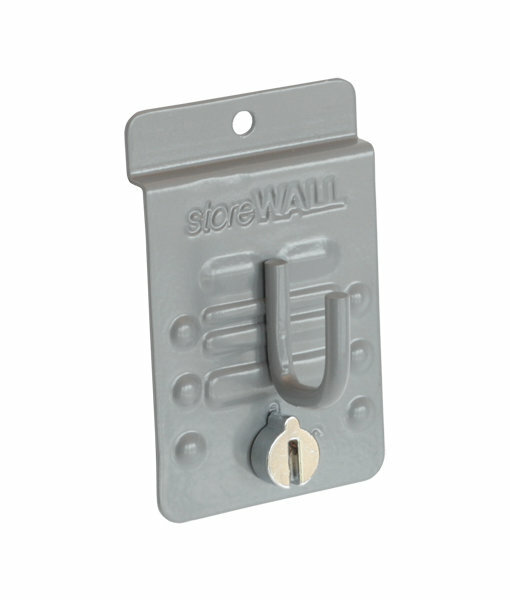 See our StoreWALL U Shaped Hooks.